We are excited to announce our annual FOOD DRIVE. Our donations will go to several local food pantries including the Second Harvest Food bank. At your scheduled appointment day/time please leave a clearly marked bag with your non-perishable donations inside. Our technicians will collect the bags and bring them to the office. You may also call our office for a pick up of your donation. And, lastly, you may drop your donations off at our office in Smyrna during normal business hours. 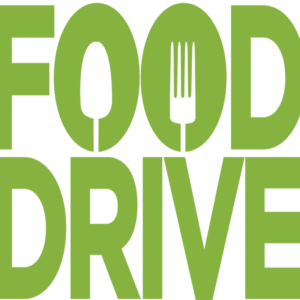 We will donate the non-perishable food donations to the Second Harvest Food Bank and several other local food pantries/banks. Our goal is to help people in our communities.